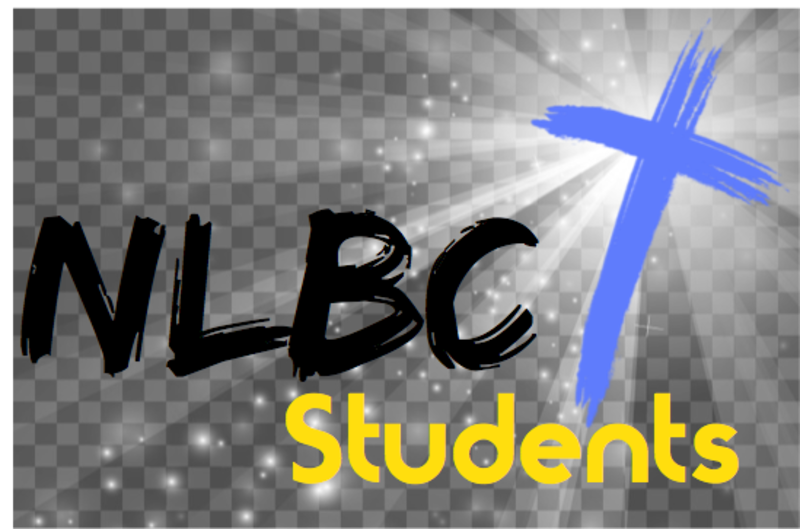 The purpose of the NLBC Student Ministry is to connect 7th – 12th grade students to God, the Church, and each other. Each week we provide a place where students can gather to learn, worship, hang out, and have fun. 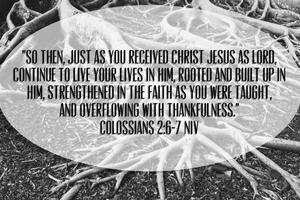 The goal of this ministry is to see our students surrender, grow and mature in their walk with Christ. In addition to our weekly services, we also have a variety of other activities throughout the year including IMPACT Weekend, Falls Creek, Fall Festival and many more. This is an oppertunity for students to meet in small groups for a time of discipleship and Bible Study. 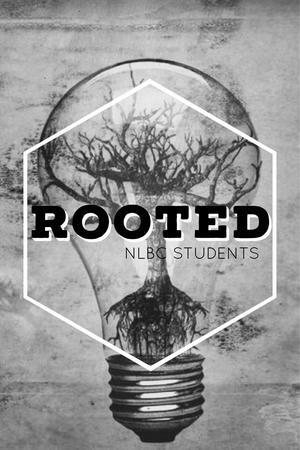 "Helping students be rooted in Gods word so they may grow deeper in love and branch out into the world. "